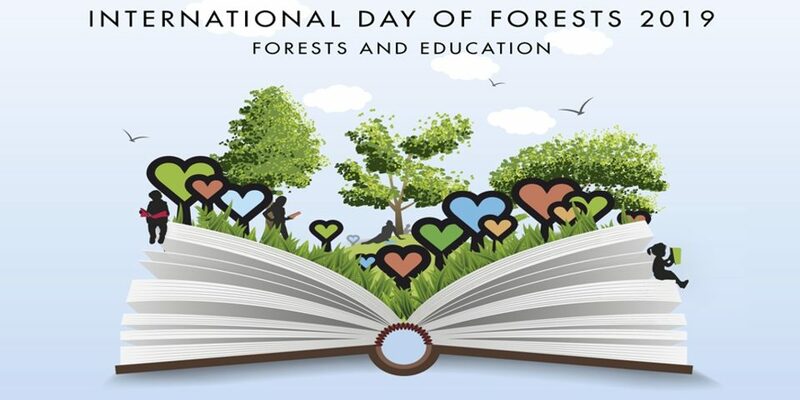 T his year's International Day of Forests- March 21 - was focused on Forests and Education, a theme just created for forest pedagogy. 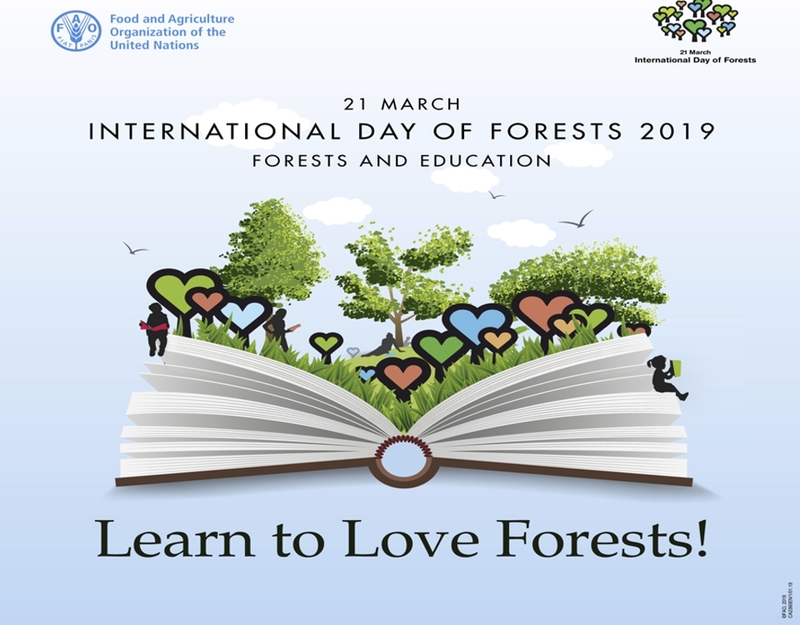 Forest pedagogues, inspired by the slogan "Learn to love forests", tried to put knowledge, experiences and a desire in the hearts of their participants to celebrate forests. People gain knowledge throughout their lives and education creates everybody of us to be conscious being with better understanding everyday life. The theme „Forests and education“ encouraged forest pedagogues to be active and show the forest as unique classroom with special conditions for building a relationship, love and protection for our forests! 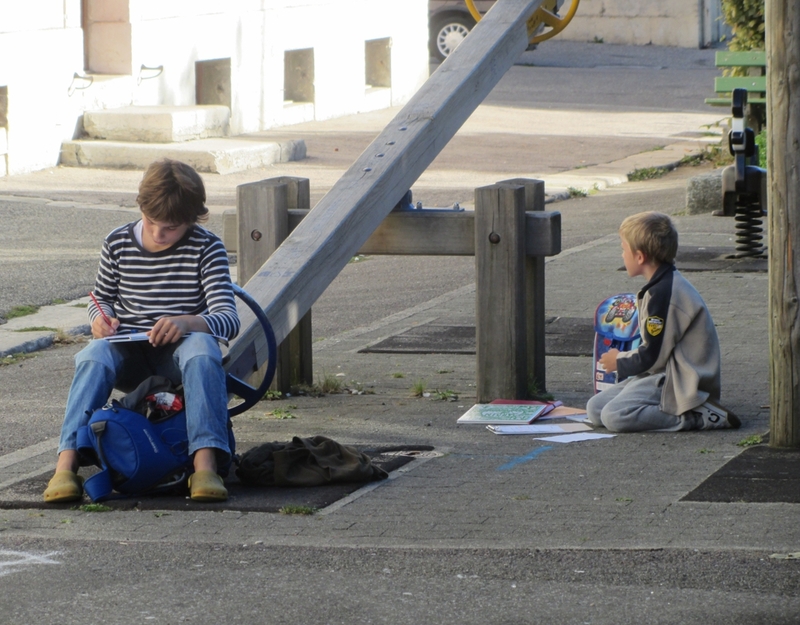 European forest pedagogy congress in 2018 emphasized the need to work with a target group of teenagers and young - adults. 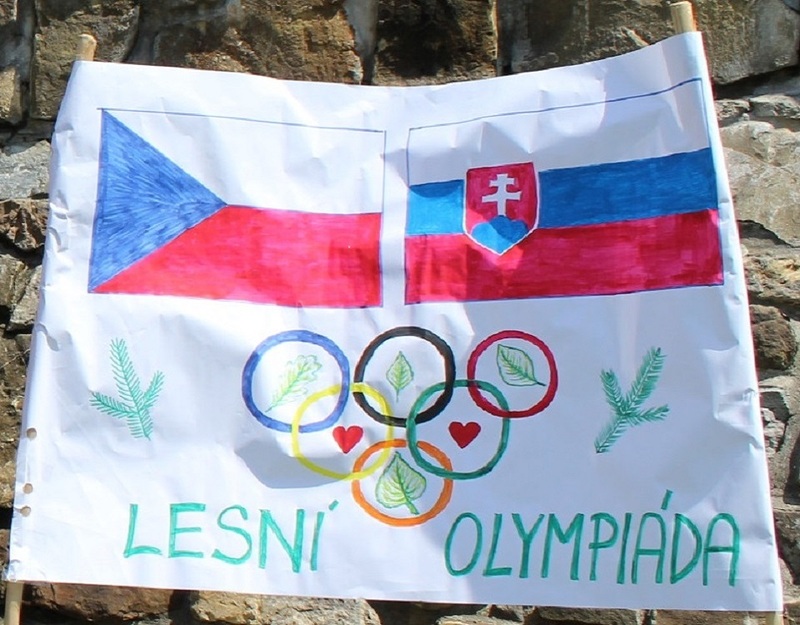 So far, forest pedagogy programs for teenagers have been absent in Slovakia that is why forest pedagogues from National Forest Centre Zvolen decided to fill the gap. They have developed educational material for the workshop named „Forests and education“, focused on teenagers in appropriate form. The aim is to highlight the importance of forests and the need of forest sustainability for future generations. Forest pedagogues throughout Slovakia had the opportunity to participate in the International Day of Forests campaign and to use the developed methodological material, which aims to arouse the desire to celebrate the forest and learn to love forest not only during the ongoing International Day of Forests - March 21, but during the whole year as well. Forest pedagogues organized a total of 15 activities of forest pedagogy for different target groups during the week of March 18 -22, 2019. 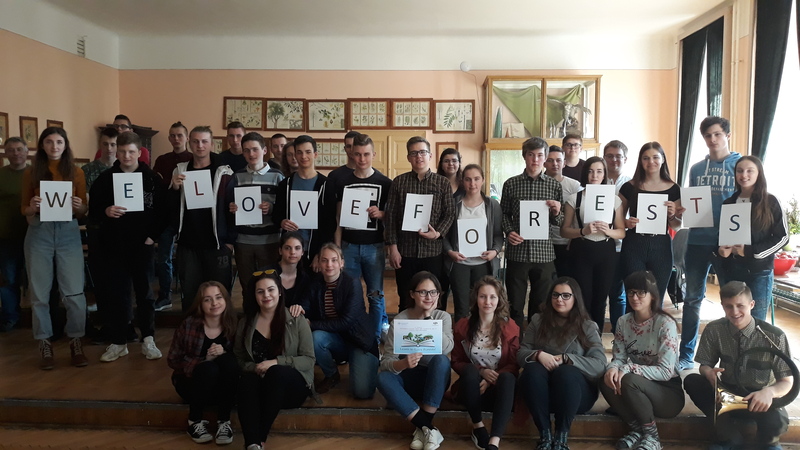 Top activity was just on March 21, when the Forests and Education workshop for secondary school students from 4 secondary schools in Banská Štiavnica took place. The challenge for workshop implementation was nationwide and involved forest pedagogues from several state and non-state forestry institutions in Slovakia. 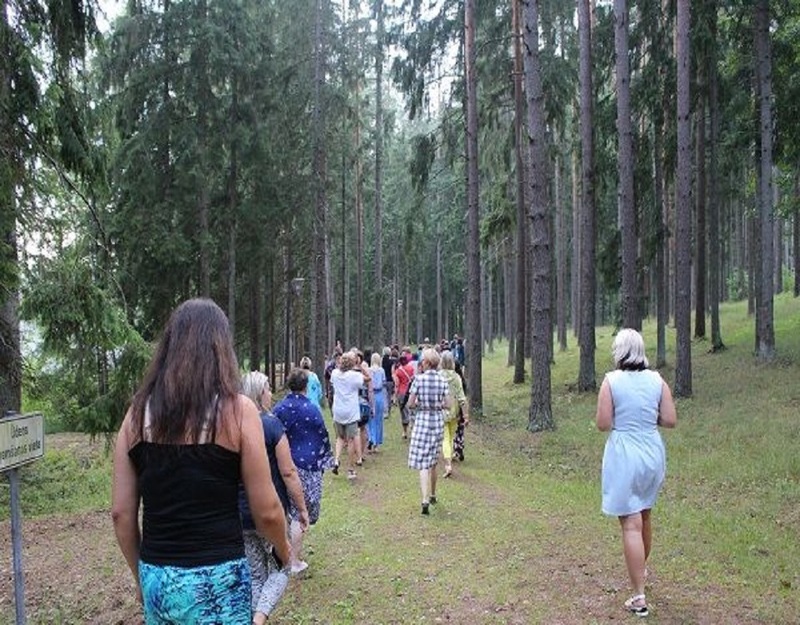 In addition to activities for young – adults and teenagers, there were also carried out forest walks for other target groups. 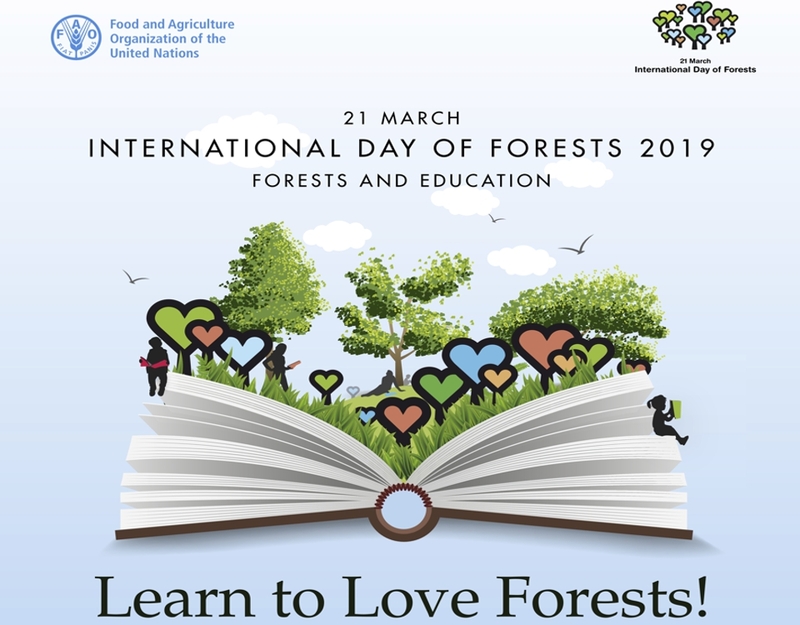 Nearly 500 children, pupils, students and families with children took part in forest pedagogy activities on the occasion of the International Day of Forests 2019. All successful activities that were organized in Slovakia to raise awareness among the youngsters were included in the Flickr photo album created by FAO Forestry (Food and Agriculture Organization). Photo album consisted of selection of photos from events International Day of Forests 2019 all over the world: https://www.flickr.com/photos/faoforestry/albums/72157677285095457. Let us bring forests and the importance of forests to the lives of children and young people, because they are a generation that will meet the growing global problems. Let´s spread the awareness of the forests around us and let´s be grateful for what the forest offers us.